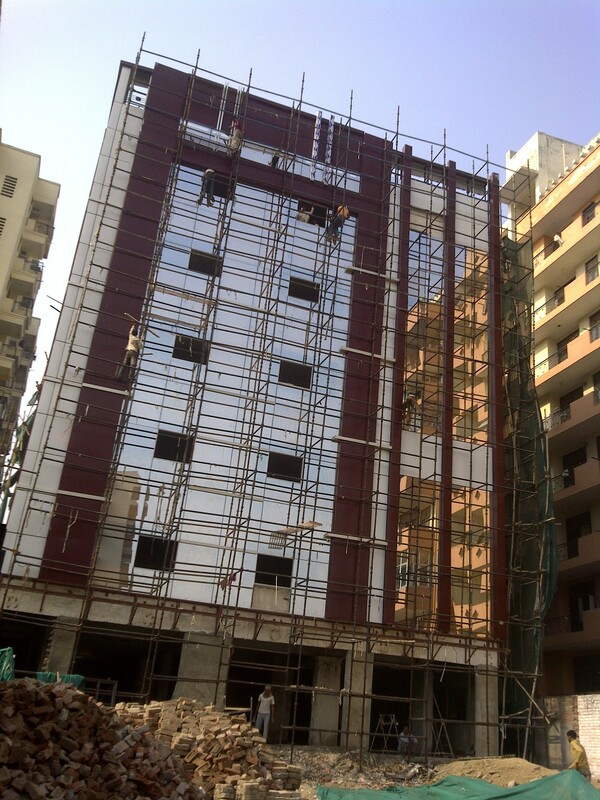 We are a leading Manufacturer of front elevation glazing facade from Ghaziabad, India. With firm commitment to quality, our organization is manufacturing and supplying a wide range of Front Elevation Glazing Facade. This range is designed in compliance with the set industrial guidelines and norms by our expert team of engineers. Our products stand apart in the market because of their fascinating features like low maintenance cost, longer life, attractive designing, exceptional quality and thermal insulation. Looking for “Front Elevation Glazing Facade”?